At Pressplus we are proud of our state of the art Heidelberg Lithographic press and the quality we can provide to our customers. Over 25 years experience goes into every item that rolls off our press to ensure the best possible result using the most cost effective processes. 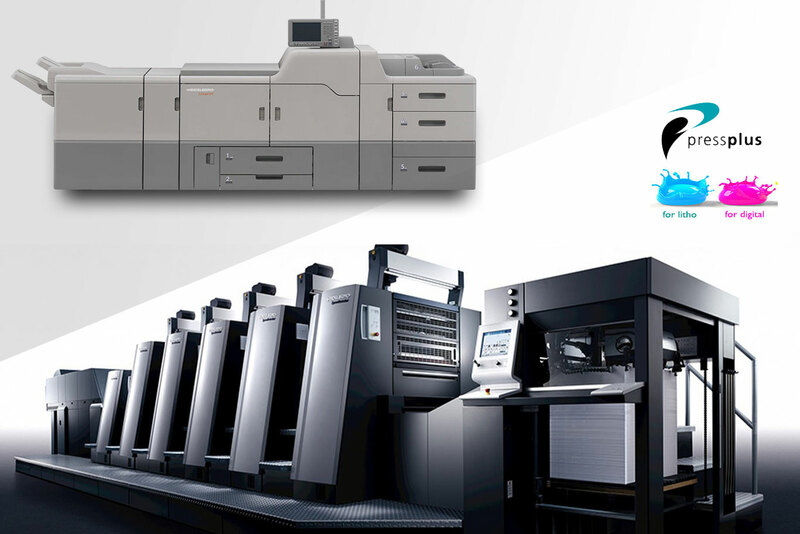 We also ensure we are at the forefront of digital print technology. As per our lithographic press we chose Heidelberg equipment to ensure the best possible quality on all short to medium print runs. Our seamless studio-to-press workflow system provides our customers with the most cost effective production methods, be that digital or lithographic.